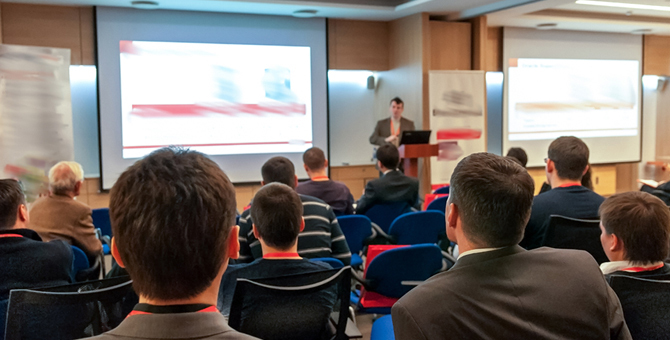 We also offer various seminars for in-house and outside industry professionals to learn from the best in the business through periodically organised technical orientation seminars. Our staff is updated with the latest trends in the industry, specific to this region and also internationally to acquaint themselves with best practices and innovation. Further, our seminars help in building a strong sense of class and quality amongst our employees, and train them in everything that EESF stands for.